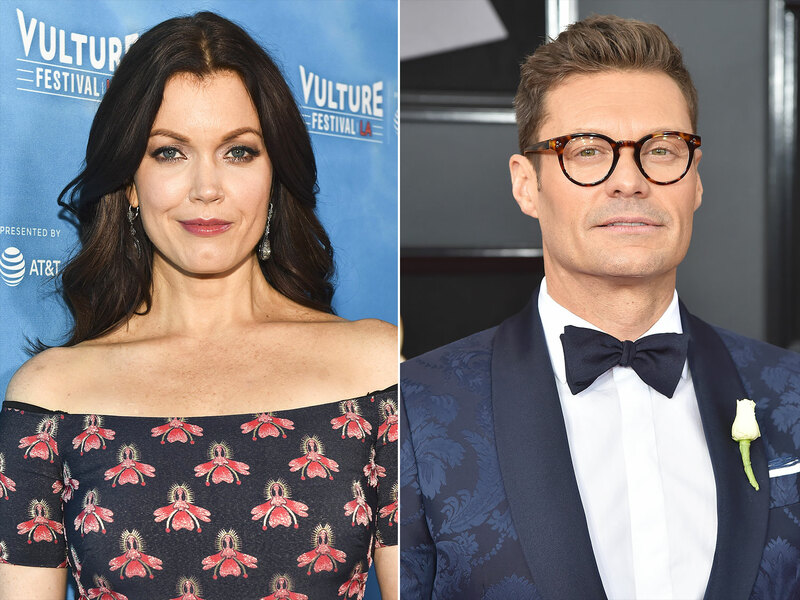 Bellamy Young Apologizes for Saying Ryan Seacrest Shouldn't Host E! 's Oscars Red Carpet - Integration Through Media ....! Scandal star Bellamy Young is backtracking after calling on E! to exclude red carpet staple Ryan Seacrest from Sunday’s pre-Oscars show. But Young, 48, apologized to Seacrest via a statement to The Hollywood Reporter on Tuesday.